Thank you for joining me – I look forward to uplifting and inspiring you and your brilliant creative spirit over the next few weeks. As your first instalment makes its way to your inbox, would you like to help me reach and help even more fellow creatives? 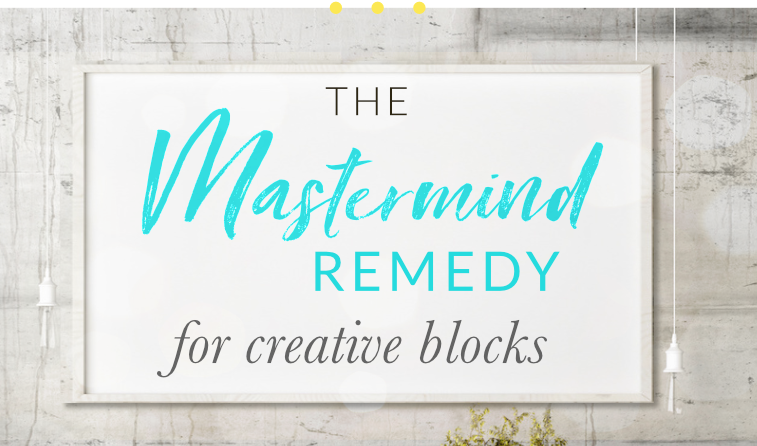 Do you know anyone who could use a little Mastermind Remedy magic for their creative blocks? Thank you for helping me change the world! PS. 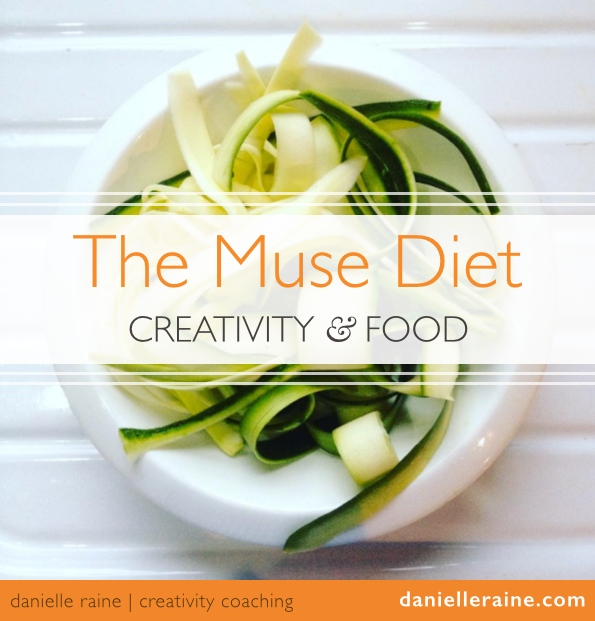 If you’re on Instagram, I’d love to connect with you there too.